Well, after months of confident speculation, it’s OFFICIALLY official! Hillary Clinton is running for president in 2016 and, political beliefs aside, angling for a female in the White House is definitely a worthy cause. Though what matters most in the end are her actual initiatives, the fashion-lover in us can’t help but hope for some sartorial eye candy along the way. So we’ve rounded up some of the coolest pantsuits on the market that we’d love to see Clinton give a whirl—after all, she’s the reigning queen of the style. 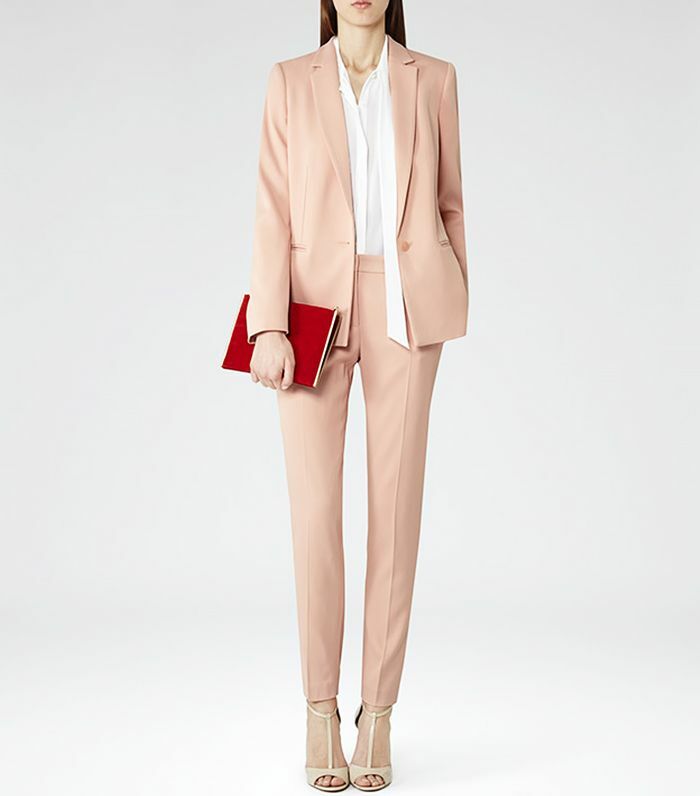 Scroll down to shop our favourites—after all, every woman's 9-to-5 wardrobe could use a power suit, right? What would you like to see Clinton wear on the campaign trail? Share with us in the comments!